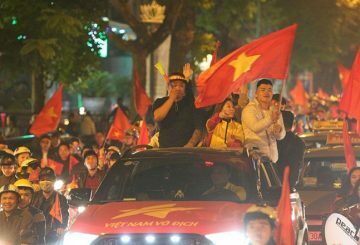 Thousands of Vietnamese football fans celebrate their country’s win AFF final. 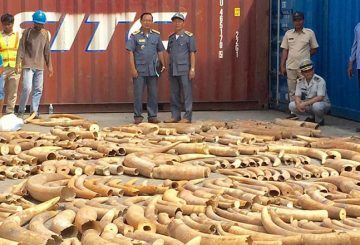 Phnom Penh Port officials find over 3 tonnes of ivory hidden within a cargo container. 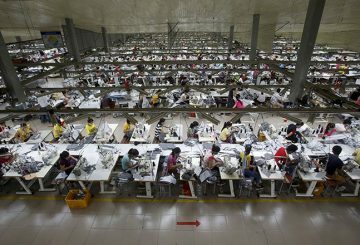 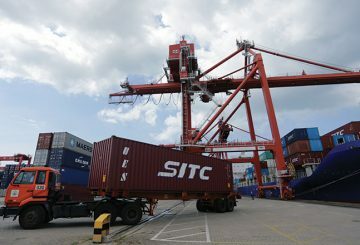 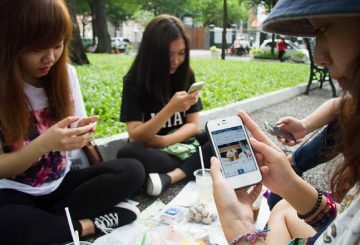 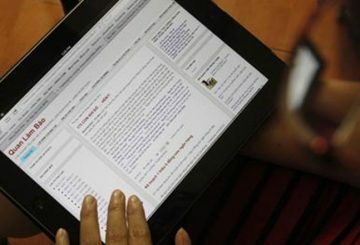 Local exporters have voiced concern over new customs regulations in Vietnam. 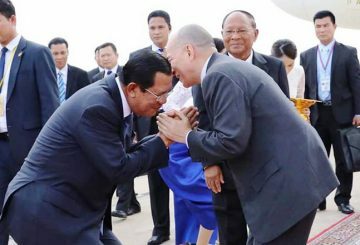 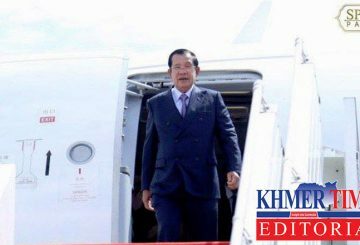 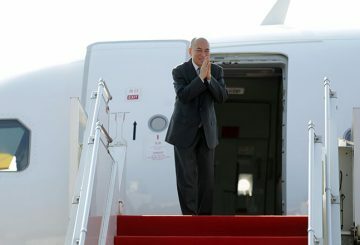 Prime Minister Hun Sen returned to the Kingdom on Saturday (Dec.8) after paying an official visit to Vietnam. 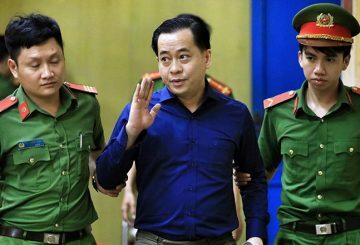 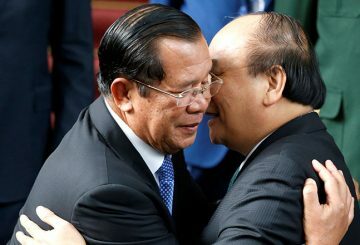 The next two years of Vietnamese politics will bear the signature mark of General Secretary and President Nguyen Phu Trong. 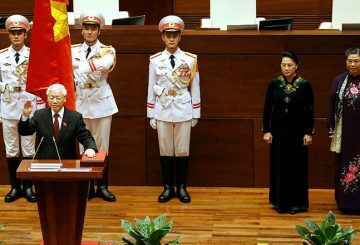 Alexander L Vuving profiles Mr Trong and argues that it is wrong to compare him with China’s Xi Jinping. 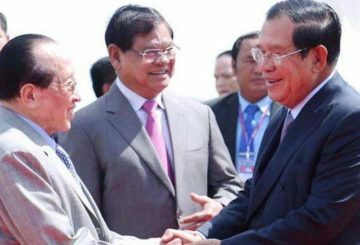 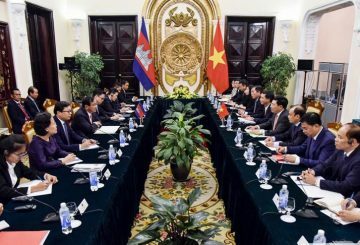 Cambodia and Vietnam vowed to enhance their cooperation on issues of security. 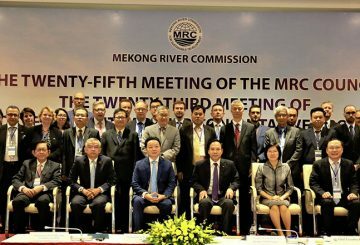 Cambodia and other Mekong River Commission member countries will keep cooperating to achieve sustainable development. 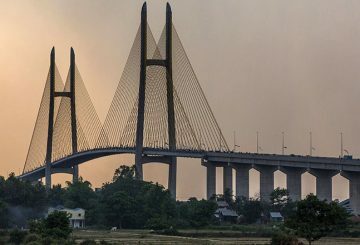 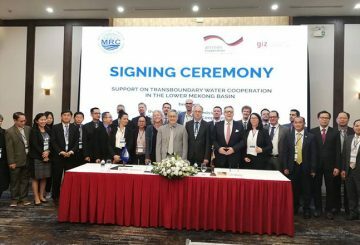 The EU pledges to support the Mekong River Commission with about $10 million. 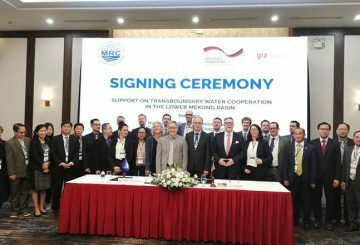 Ha Long city, Vietnam – The German government and the European Union have pledged to give about $10 million to support the Mekong River Commission. 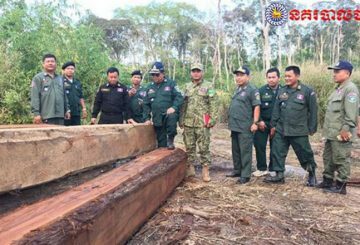 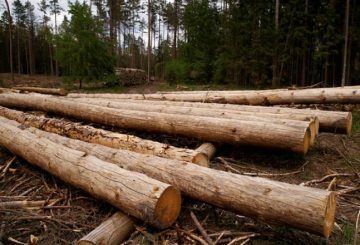 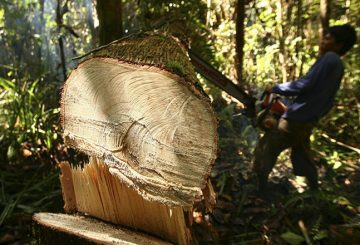 Many reports provide clear indications that Vietnamese companies have been shelling out millions in bribes for logs cut from national parks and community areas in Cambodia. 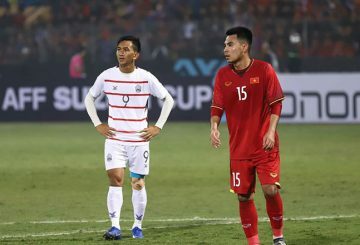 Cambodia’s head coach lauds his players even as they suffered a heavy 3-0 defeat to Vietnam in their final group match. 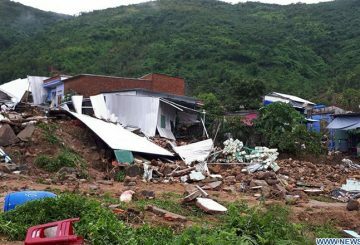 Floods and landslides caused by Typhoon Toraji have killed 14 people in Nha Trang. 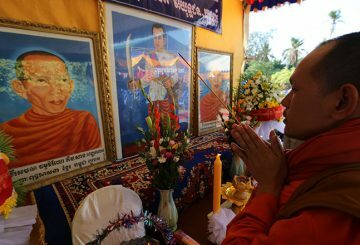 An event to commemorate Kampuchea Krom separatists who died during the failed 1976 war for independence from Vietnam. 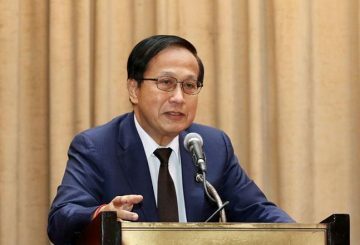 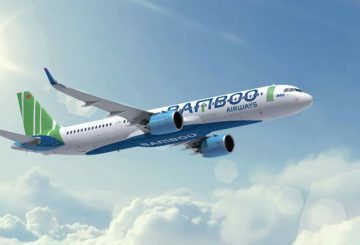 Bamboo Airways, a unit of Vietnamese property developer FLC Group, has been licensed and expected to operate late this year. 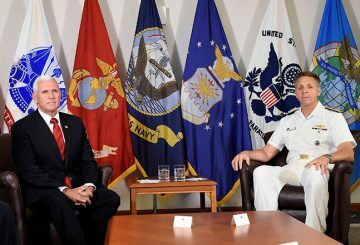 The United States will work with like-minded nations, from India to the Pacific islands, to advance their shared interests, writes Mike Pence. 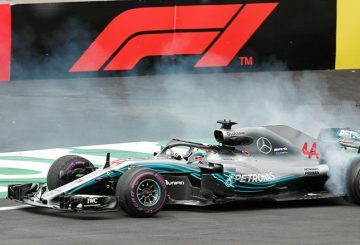 Vietnam will join the Formula One calendar in 2020 with a street race in the capital city Hanoi, the organisers said yesterday. 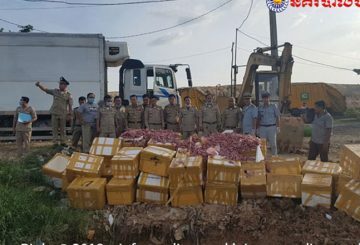 Camcontrol officials seize and destroy over two tonnes of dead quails from a truck illegally transporting them from Vietnam.